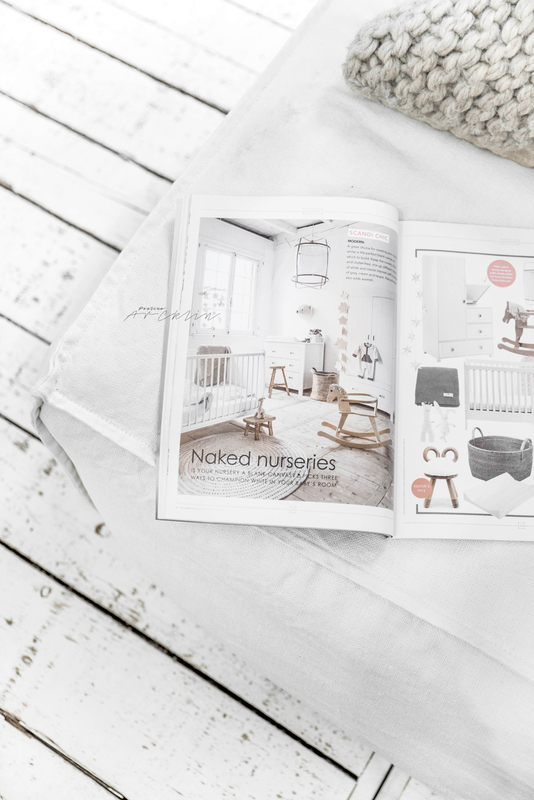 My made photo for Petite Amelie is featured by full page size on BBaby Magazine's The naked issue in UK. Looks cool! Thank you!